I flew out today to Finland. And I ended up having the opportunity to share my flight with Björn Rost. 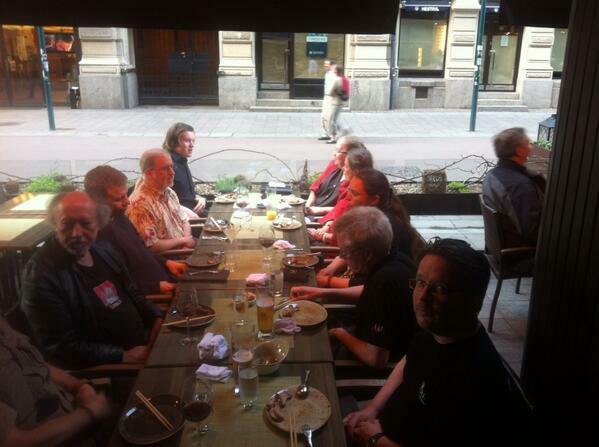 The reason this time was to participate in the (meanwhile legendary) Oracle User Group Finland presentation. After arriving I got picked up by Ann Sjökvist and we travelled to Oracle Finland HQ for a meeting in preparation for the World Premiere of the Oracle Standard Edition Round Table. 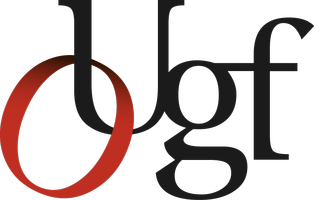 After this meeting Ann dropped me of at GLO art Hotel, which looks like an ancient castle for her to proceed in the preparations for OUGF14. Day two, the start of OUGF Harmony 2014, started with a nice stroll down to Helsinki City Center where we met up with all the speakers and participants of the convention to travel down to Haltia Finnish Nature Center. At this greatest of all venues, you could be for a tech convention, we had breakfast to kickoff the convention by a keynote presentation by Heli Helskyaho. And this day got to be even better than it started. The keynote by James Morle made it clear that opinions matter where IT is concerned. Arguably the best keynote seen in many years! Mindless following of Marketing-ized ideas, best practice and Google will turn you into an idiot instead of a genius. At 14:00 I had the opportunity to host my own talk on APEX for Electronic Patients Records (if you are interested in the slides, please drop me a line), having a good attendance. The day ended with a nice musical performance of a band formed by Oracle employees while some preferred the sauna experience and a dive in the lake near the venue. 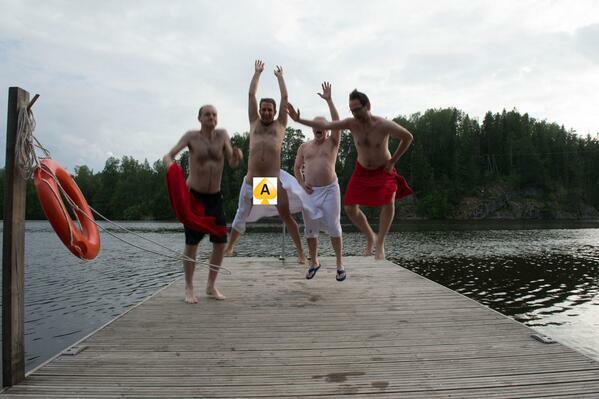 Most of the participants returned to Helsinki while a small group of heroes stayed on site for a camp close to the venue. 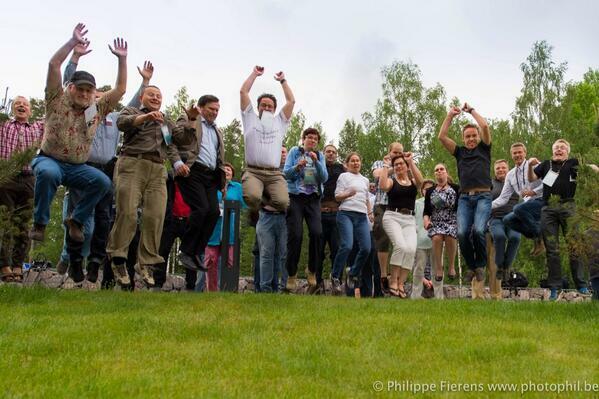 Day three, the second day of the convention started with a keynote by Graham Wood of the Real World Performance Group while the twitter-stream on #ougf14 was revived showing camping and jumping pictures (a tradition initiated by Yuri Velikanov) from the day before! In preparation of the Oracle Standard Edition awareness campaign I followed the well attended session from Ann Sjökvist talking about the Standard Edition DBA, a different approach to the trade. At 12:00 we kicked off the first ever Oracle Standard Edition Round Table which was quite a succes! In a very lively discussion we got to discuss CPU’s, sockets, tooling, investments, bridging gaps and creating awareness to leverage the #1 database in the world for even many more situations and projects as we are all used to!! We even got to launch a brand new three letter IT acronym “TCL” which represents the Total Cost of (data) Loss for an organization. As often, the best is kept for last! By ways of being the cherry on the cake, during the “hunt for food” by The Pragmas, downtown Helsinki, we stumbled on the Helskyaho-company at Yume (or even Twitter), possibly the best restaurant of Helsinki and they were so good to invite us to join them. This way we got to spend a dinner in the company of the legendary Chris Date which will possibly be a once in a lifetime experience. 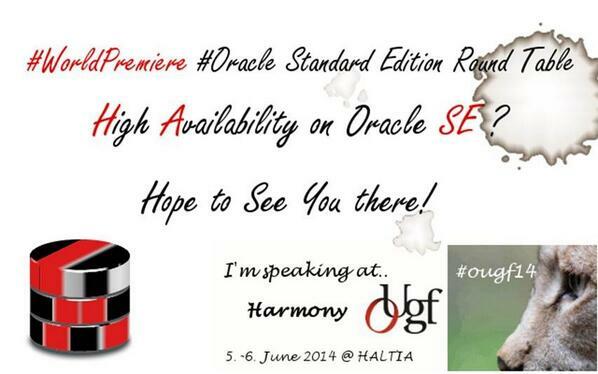 With OUGF Harmony 2014, the standards for Oracle Usergroup conferences again was raised by a magnitude! A great job by our Finnish friends and a promise for next year.